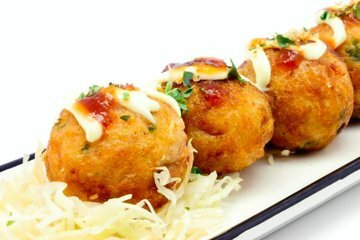 Osaka is known for its delicious Takoyaki (octopus balls). In this cooking class, you’ll make the most of your time in Japan by learning about traditional Japanese ingredients and also being taught how to make a favorite local dish. You won’t have to worry about coming prepared, as all ingredients and cooking utensils are provided. You’ll pick up new skills that you can use at home, and learn about Japanese culture too.